Social media came into this world with the objective of reconnecting lost personal connections. However, with the unprecedented boom experienced by the likes of Facebook, Twitter and so on, marketers realized the enormous customer reach potential. Thus, they started creating marketing campaigns that were supposed to be targeted and value added. However, they did not factor in the marketing fatigue that will eventually take over consumers. 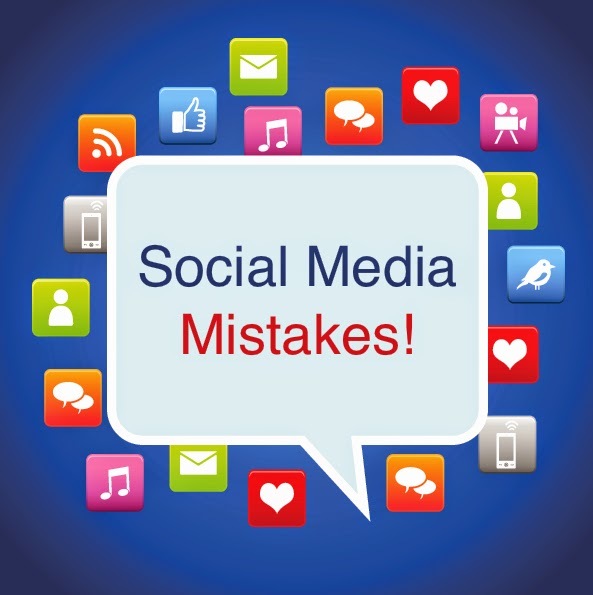 Below are some of the worst mistakes done by traditional CRM systems in the social media periphery. Social media managers often assume that customers can be hoodwinked. Thus traditional CRM vendors prepare and run campaigns that are made to look personalized in paper, where in reality, they are targeted en mass. Customers are sophisticated enough now to know the difference between personalized advertisement campaigns and mass generated campaigns. Such type of campaigns are double edged swords. They have the capacity to alienate customers and make even loyal ones stay away. Traditional CRM software have systems that can shoot thousands of mails in one go. However, today’s customer generation have gotten used to customization in their daily life. Even if they get a whiff of mass mechanization, they will shun the promotions like a plague. This main point is often ignored by companies who utilize CRM for such purposes. For example, a customer purchases a pregnancy handbook for his friend, and based on raw data, an email campaign is targeted towards him on the mechanical assumption that the guy is pregnant. Such type of poor execution creates a wide perception gap between the company and the customer. Using cheesy lines like ‘Only for you, George’ irritates the customer more. Modern customers have expanded the personal view of trust into the commercial market. If a brand is successful in eliciting trust in customers, the marketing job is half done. However, it takes careful positioning and not spamming social media domains to create a genuine connect. Things go downhill, when brands, just for the purpose of populating the media space, start shooting posts. Even with genuine intention of creating brand awareness, such campaigns are bound to fail or even backfire. With trust, companies can weather the worst of PR (Public Relations) nightmare. The above three mistakes are the major ones committed by companies and brands of all sizes with traditional CRM technologies. Stay away from them, adopt social media integration with latest CRM Software and create the right social connect. Brands listen to our social CRM blog to get taller, faster!